Getting a car loan in Saskatchewan doesn't have to be difficult. We work with all Saskatchewan drivers, regardless of your credit score. Provide us with some basic information (no social insurance number needed), and we'll match you up with a lender or dealer in your area. Only the dealership sees your info. That’s it. Our auto loan rates in Saskatchewan are market-competitive. What taxes do car buyers have to pay in Saskatchewan? In Saskatchewan, sales tax is a combination of PST (5%) and GST (5%). Since 2007, used cars in Saskatchewan have been exempt from the PST. I don't live in a big city like Regina or Saskatoon. Is it still possible to get a car loan through LowestRates.ca? Yes. LowestRates.ca has an extensive dealer network across Saskatchewan. So if you’re looking for a car loan in Regina or in a small town like Swift Current or Port Albert, don't worry — we can match you up with a dealer. Just complete an application and you'll be contacted within 48 hours. How are the interest rates calculated on an auto loan in Saskatchewan? The interest rate on your auto loan will be determined by the dealer or lender with whom you're matched. Most lenders and dealers set rates based on factors like your income, credit, and the size of the loan you're asking for. How can I keep my monthly payments as low as possible? Aside from paying less for your car and making sure you get a good interest rate, you can also opt for a car loan with a longer term. Longer car loans are becoming more and more popular in Canada: J.D. Power and Associates compiled figures that show the average length of a loan for a new vehicle was 74 months in 2015. 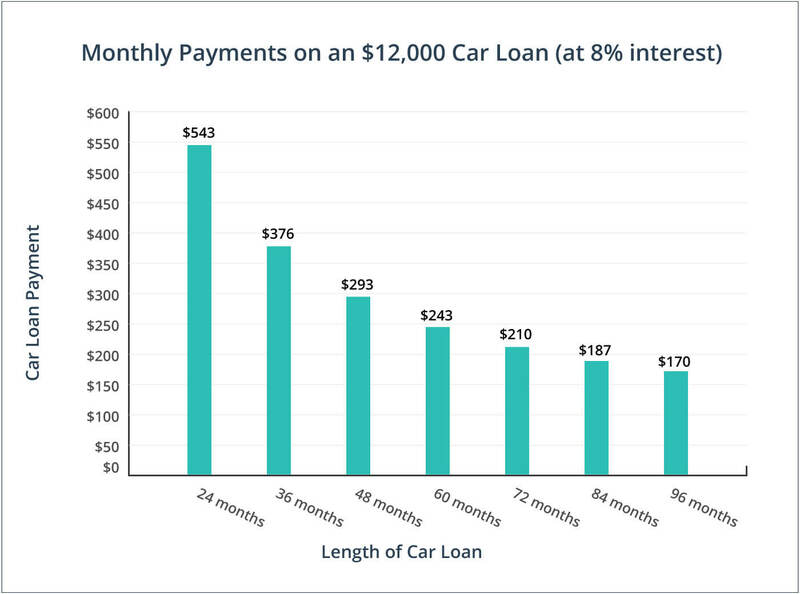 The downside of longer-term car loans is that you'll pay more interest. Licenced Saskatchewan car dealers have to follow a variety of provincial regulations aimed at protecting buyers and ensuring a fair and transparent sales process. Used light vehicles in Saskatchewan are tax exempt from PST — as long as the tax has been paid by the previous buyer. If you have the financial means, choosing a shorter car loan will save you money on interest, even though your payments will be larger. The Saskatchewan Financial and Consumer Affairs Authority provides useful information on financing and purchasing a used vehicle. Dealerships can sell used cars in any condition False. All vehicles sold through licensed dealers must conform to the equipment requirements and maintenance standards set out in Saskatchewan's Vehicle Equipment Regulations . Low mileage on a used car is always a good thing. False. Low mileage could mean the vehicle is not reliable, or it could be a sign of odometer tampering. Vehicles typically accumulate between 16,000 and 20,000 km per year, according to Transport Canada. Dissatisfied buyers can return a used vehicle to the dealership for up to 60 days. False. All vehicle sales from licensed dealerships are final in Saskatchewan, unless certain conditions of the sale are not met by the dealer. There’s no way to find out if a vehicle has been in an accident in Saskatchewan. False. The Saskatchewan Government Insurance website allows you to look up your vehicle’s VIN. A VIN search will reveal the car’s damage claims history in Saskatchewan since 2002. Licensed car dealerships in Saskatchewan must advertise ‘Drive-Away Pricing’, including all fees and processing costs. Sales tax is extra. If a component under the warranty fails, the dealer is permitted to charge the buyer a maximum of $200 to replace the part, including all labour. Dealerships must provide potential buyers with key details about the vehicles they sell. That includes a vehicle history report and any previous use as a rental, lease, taxi, or limo.